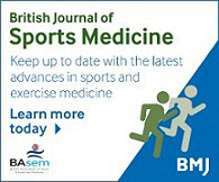 A new Open Access journal covering all aspects of sport and exercise medicine from physiology to return to play. 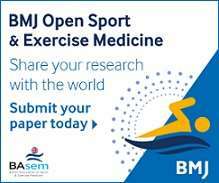 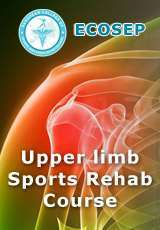 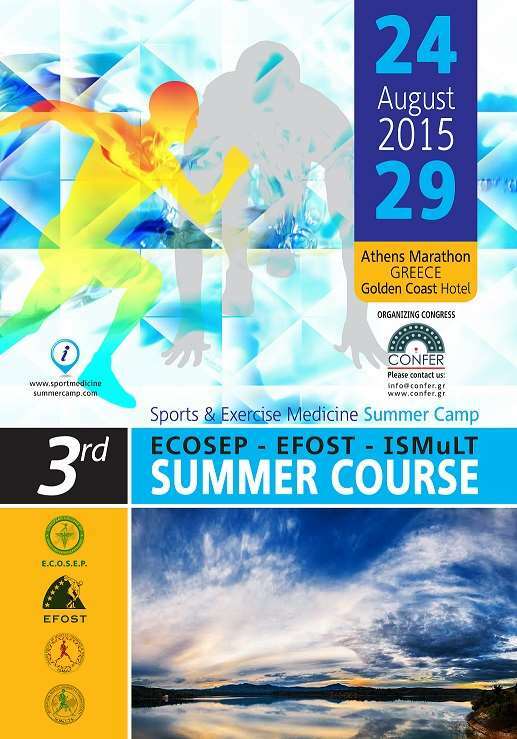 ECOSEP and BMJ Group are delighted to offer ECOSEP members annual FREE online access to BJSM Online. 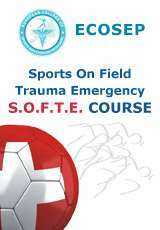 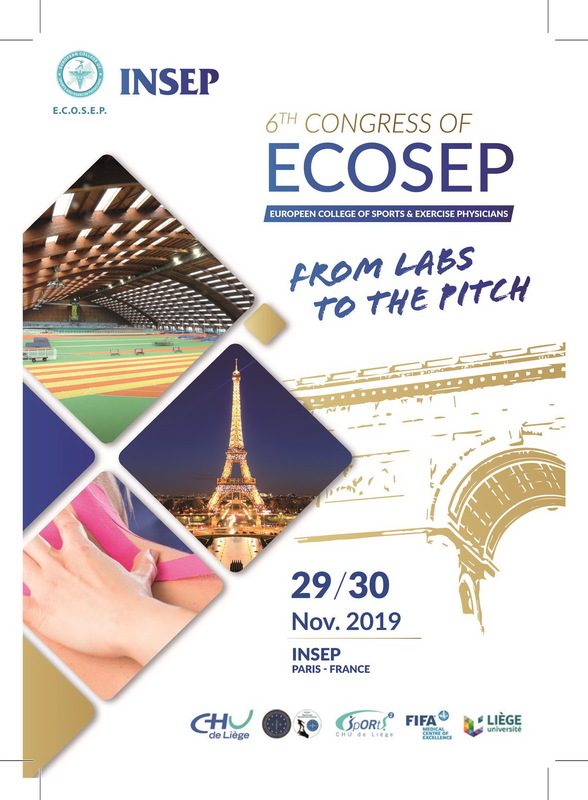 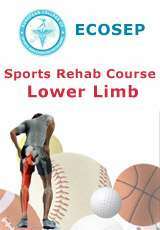 the competency of sports physicians and the best possible care for their athletes and the citizens of Europe by providing continuing professional development, education, publishing and research. 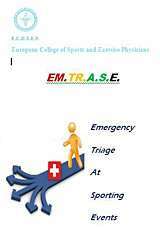 the highetst standards for sports medicine profession ensure that sports medicine physicians profession shall be governed by common European rules that shall be harmonized to all EU Member States.